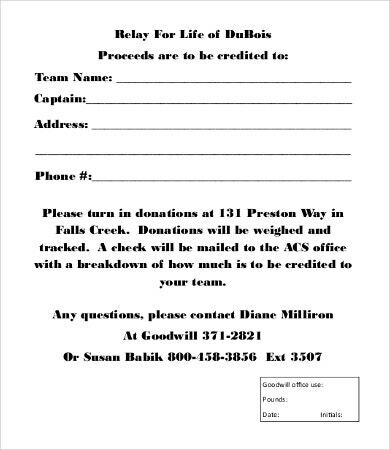 Planning to give a donation? 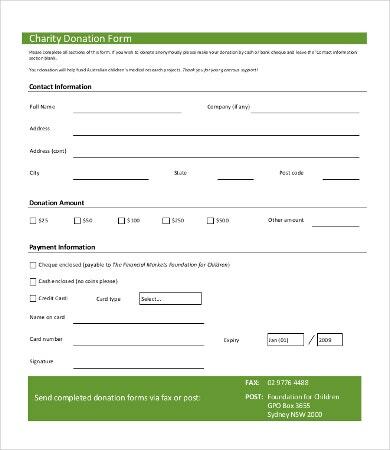 Not familiar with donation forms? Our site can help you with that. 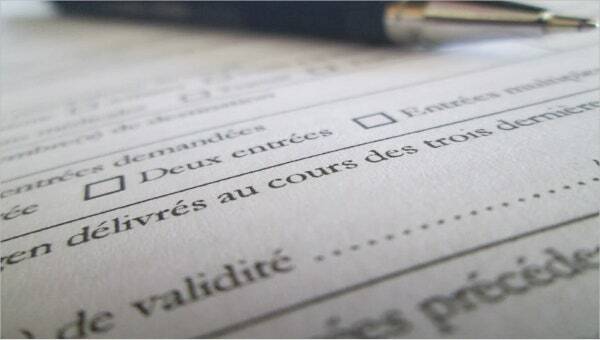 Donation may seem easy to understand, but this concept also involves legal intricacies. 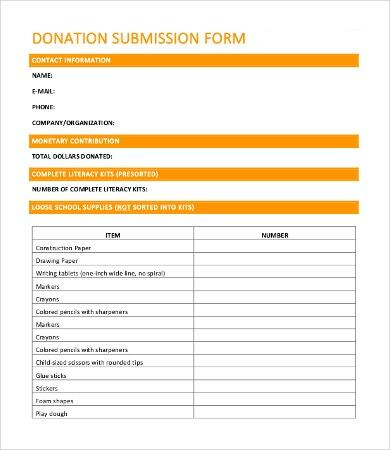 To help you with that, we have here an array of donation form templates for your reference and use. 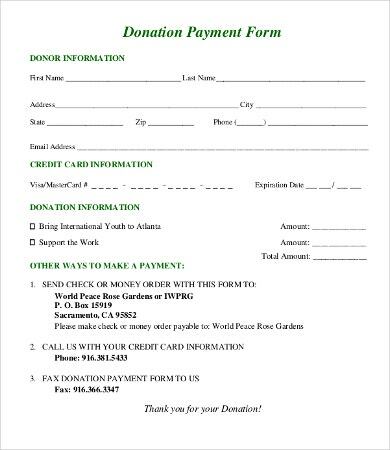 They are high quality and can truly secure your donation transaction. A donation should be something that is hassle free because it is about giving a part of you, leaving a legacy, and embracing one’s humanity. 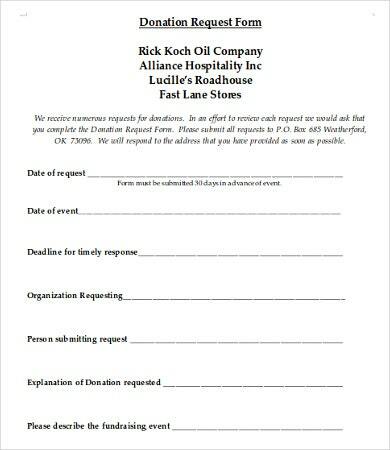 So what are you waiting for, start scrolling down and check out our Form Templates. Consensual. It is founded on the principle of generosity and consent. 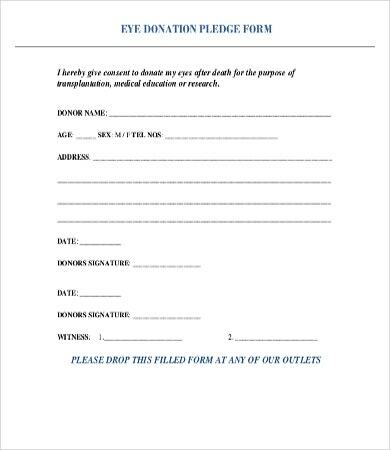 This type of consent is not just the one referring to the donor but also on the part of the donee. It is a principle of law that no one is compelled to accept a donation. Protected by the state. A donation is protected by law. The contracting parties either private or public are bound by the stipulations in the donation provided that they are not contrary to law. Following law. 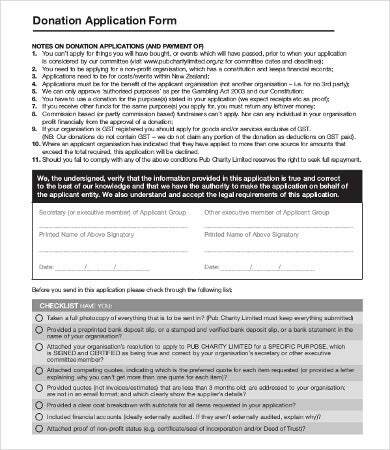 The object of the donation must be lawful and not contrary to morals, public policy, and public order. Mostly the object of donation are real and personal properties. These are just some of the salient characteristics that you need to understand about donations. 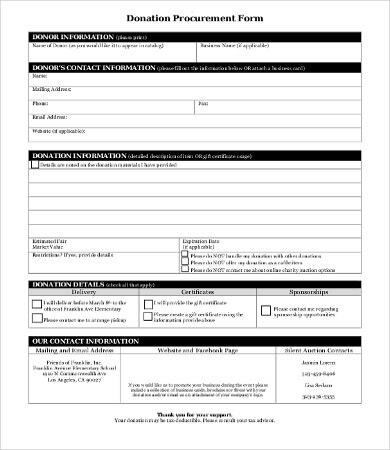 If you’re looking for Contract Form Templates, we also have samples for you. Provide more meaning to your life. Specifically, donating to charitable institutions such as orphans for instance is already a great gesture. Nothing compares to the feeling of warmth because you’ve help those children grow and be better individuals. Leaving a legacy. A donation is a positive way of leaving a legacy. It is a great deal of helping those who have nothing. Helping others is far better than a thousand medals and trophies. You can truly say that you’ve left a living and successful legacy. Better money management. Aside from the tax exemptions, you can also learn to manage your properties even better. You’ll realize that every penny matters and that it can already help a lot of people. These are just some of the positive effects of donations. 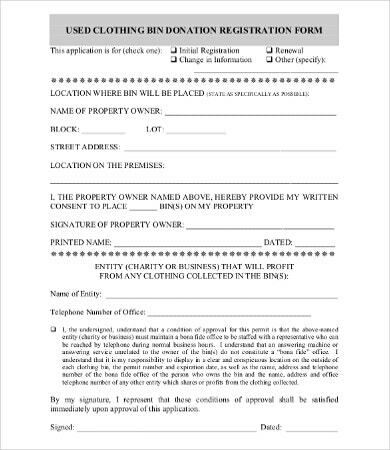 Additionally, we also have Promissory Note Forms that you can use. So, feel free to use and download them.